ONCE IN A BLUE MOON – Stay frosty and enjoy the view from a Blue Moon! 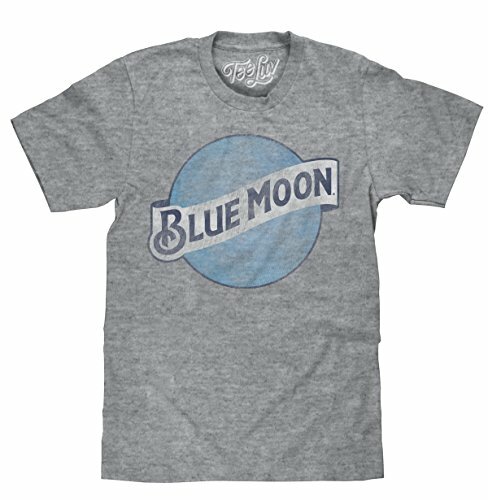 Let the world see you know what a good beer tastes like down to the last drop with this officially licensed Blue Moon shirt from Tee Luv. Cheers! SOFT FABRIC BLEND – This tee features a Soft Touch Cotton Poly Blend to ensure maximum comfort. It is the perfect canvas for this novelty beer shirt. EASY WASH COMFORTABLE WEAR – Tee Luv shirts keep it simple. After wearing your new favorite beer memorabilia, just Machine Wash & Tumble Dry your Tee Luv tagless t-shirt back to freshness! 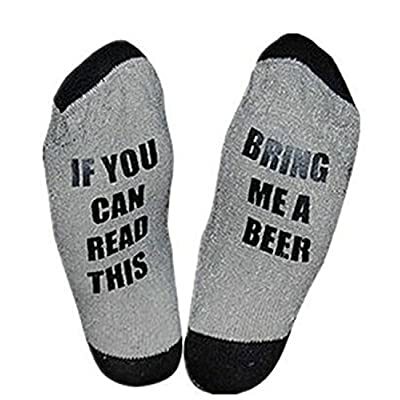 Don’t just drink your favorite brand of beer, wear it too! With the Tee Luv original Blue Moon logo shirt, you’ll be able to do exactly that. 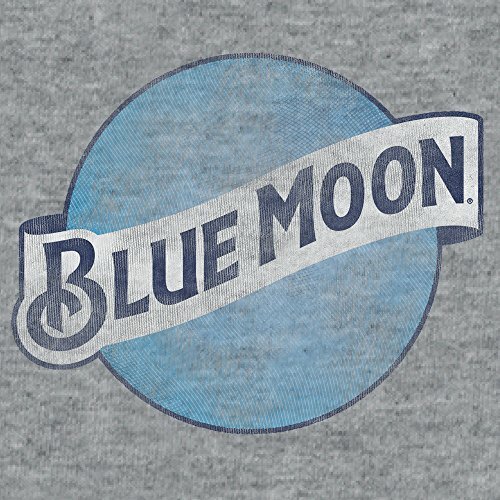 Featuring a vintage full color logo printed on a Graphite Snow Heather colored soft touch Poly/Cotton blend fabric, this Blue Moon beer shirt is served with a side of unfashionable vibe. Everybody has their favorite beer drinking shirts and it looks like you in any case found yours. Cheers! When you look at the big picture, it’s the integrity of The main points that separate Tee Luv from cheap clothing alternatives. From the soft cloth cotton-poly blend or 100% cotton fabric to the printed neck label, Tee Luv novelty shirts bring you ultimate comfort. The main points don’t stop there though. The print features a subtle, wavy pattern all through the whole design adding an extra layer of visual appeal. Plus, the faded style logo and super soft touch fabric make this shirt feel as vintage as it looks! Tee Luv apparel combines great fitting and feeling t-shirts with designs or logos you’ll be able to wear on your sleeve, pun intended. With Tee Luv licensed beer logo shirts you’ll be able to show everyone your taste in shirts is as good as your taste in beers. Cheers! Add This Tee Luv Soft Touch Tee to Your Cart Now to Discover Life Beneath the Blue Moon! SOFT FABRIC BLEND – This tee features a Soft Touch Cotton Poly Blend to verify maximum comfort. 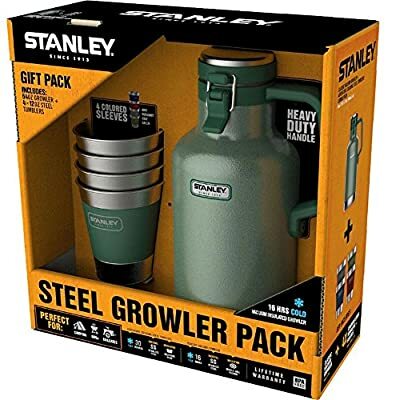 It is the easiest canvas for this novelty beer shirt. 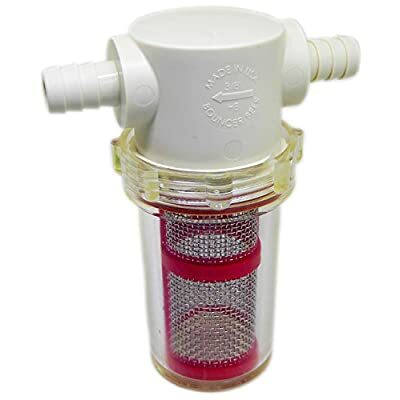 VINTAGE FEEL, RETRO LOOK – All Tee Luv beer shirts offer a natural Adult Regular Fit to be had in Small, Medium, Large, Extra Large, or XXL sizes. True to size. LICENSE TO CHILL – This is an Officially Licensed MillerCoors product and is proudly screen printed in the us.